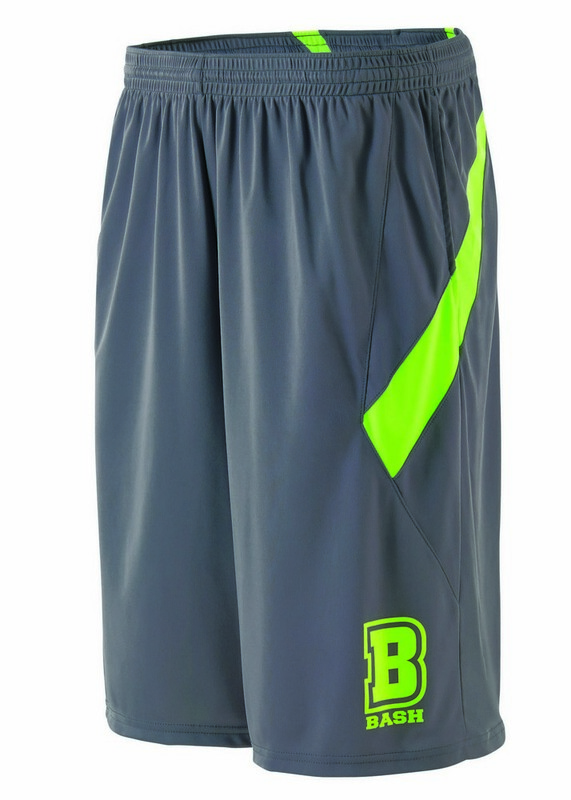 The customized Youth Bash Elastic Waist Shorts offer odor-resistance, mechanical stretch and moisture wicking properties. Use this Youth Bash Short for promoting your brand in a stylish way with 12 vibrant color options to select from. 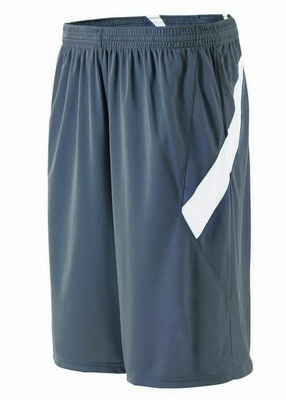 Get your custom logo printed on the short’s leg and see how customers get attracted towards your brand. 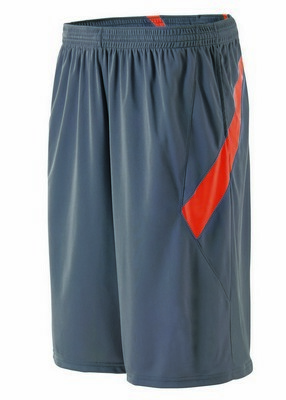 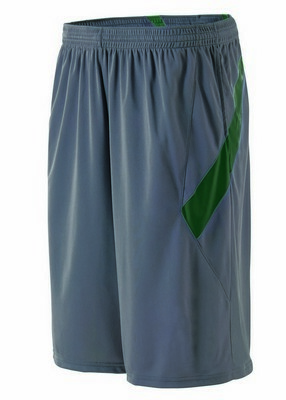 This short offers an amazing blend of style and comfort to impress anybody. It is crafted from special smooth and lightweight fabric with a high mechanical stretch to allow better mobility to the player. 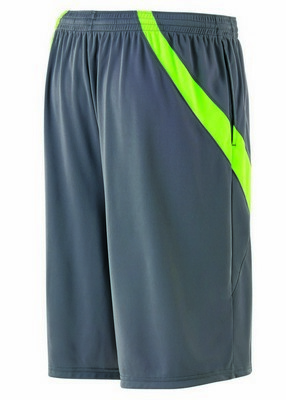 Odor-resistant technology and moisture wicking ensure that you perform well in any condition. Easy entry side pockets and contrast accents add to the already fashionable look of the short while covered elasticized drawstring waist ensures the most comfortable fit. 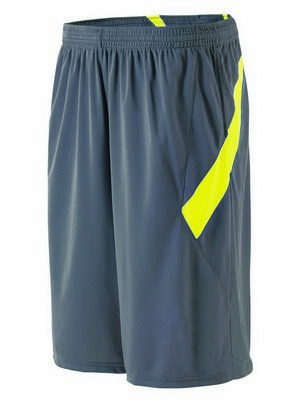 Get this short here at best price and take your promotional efforts to the next level!